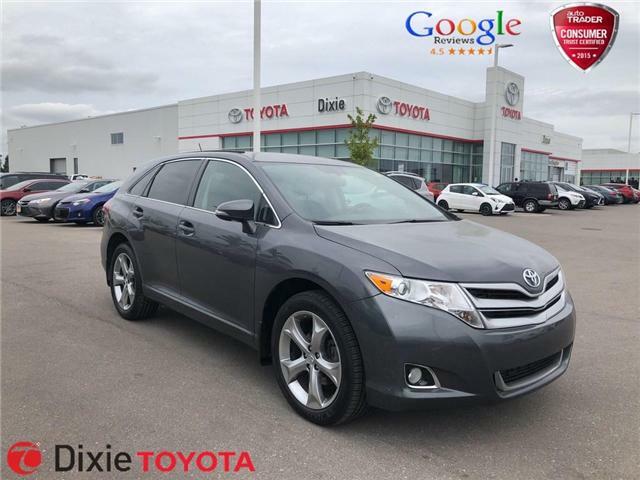 This Venza made its way back to us after the lease contract was done. 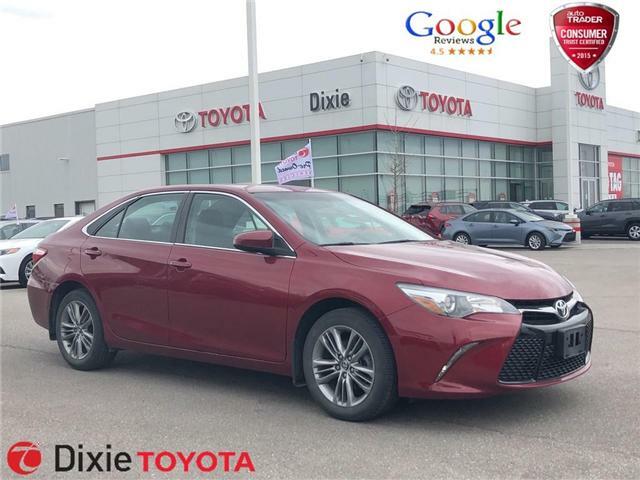 In beautiful condition, well maintained with no accidents. 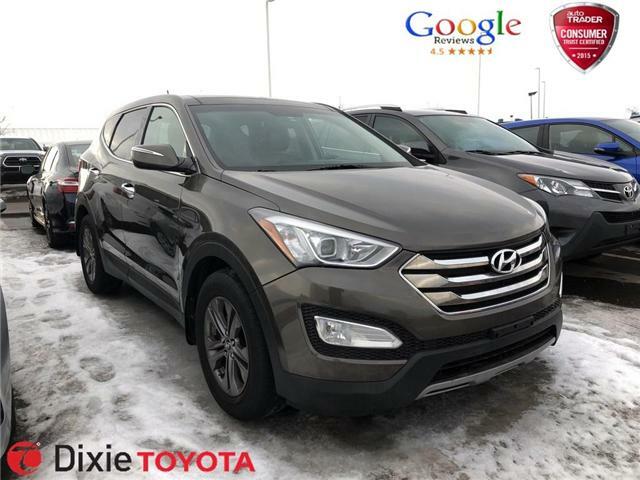 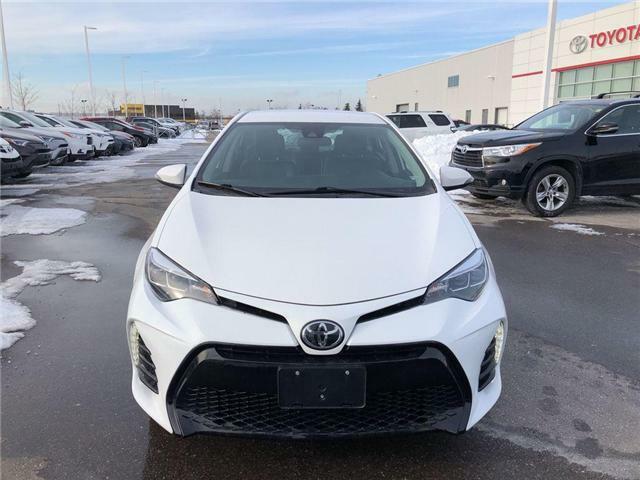 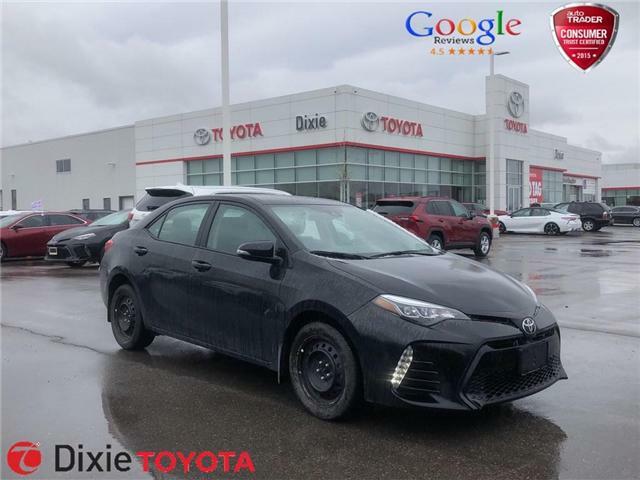 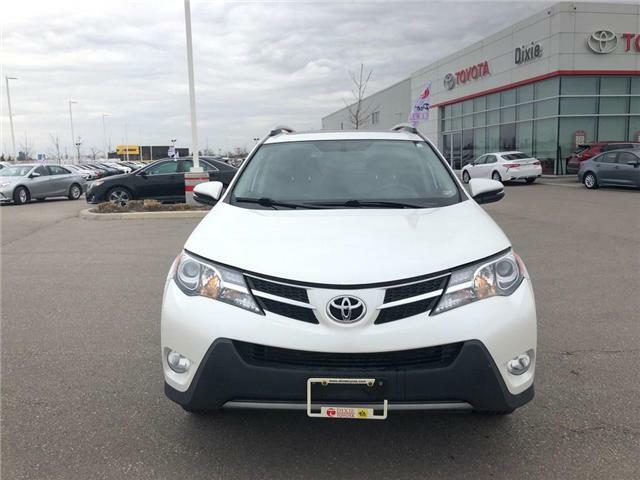 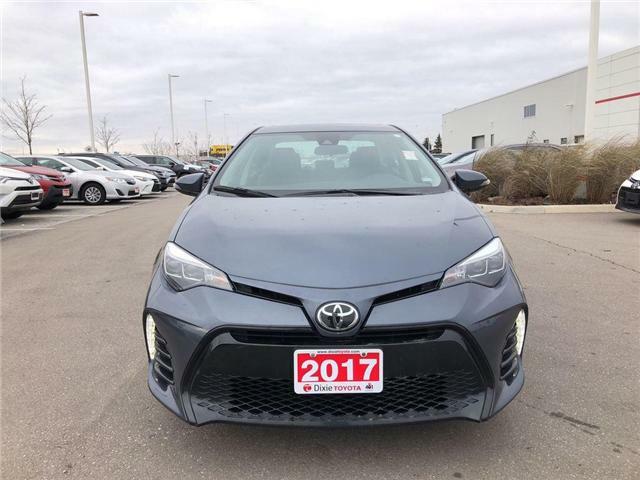 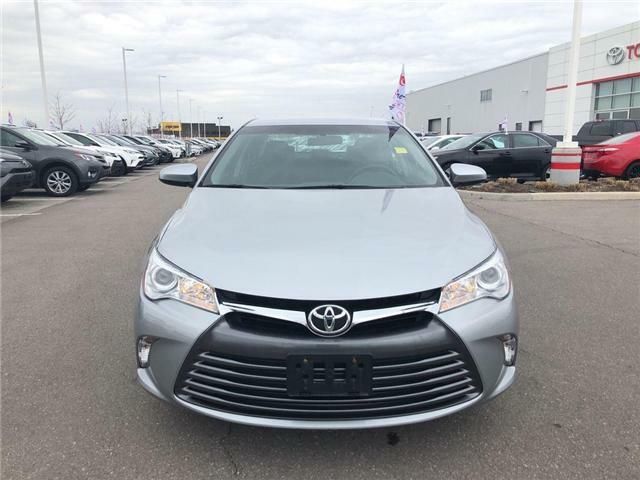 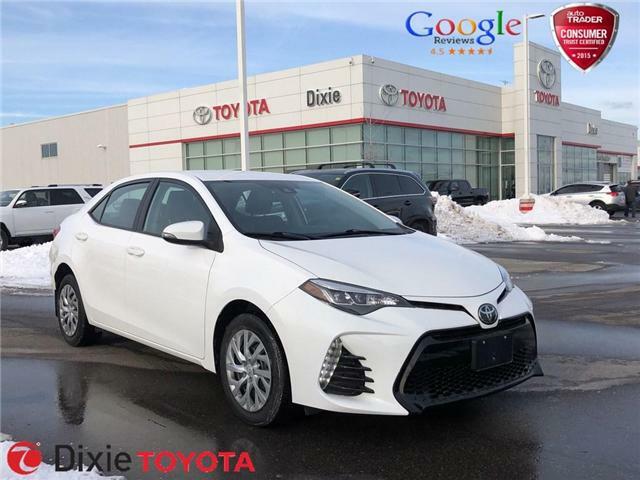 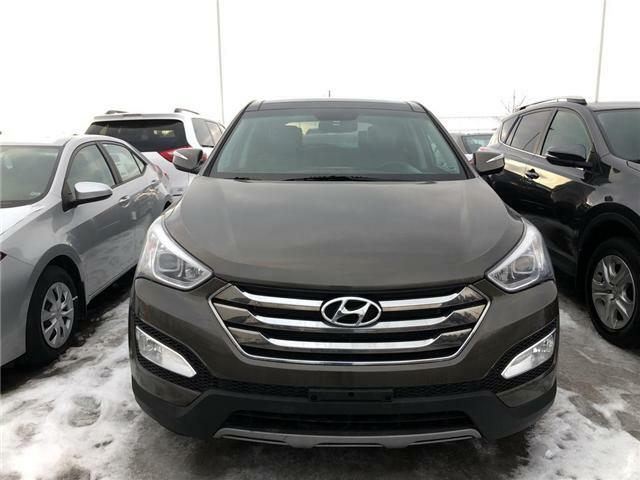 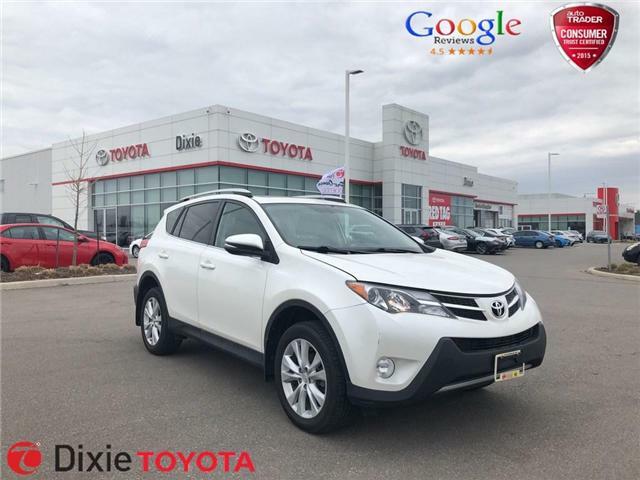 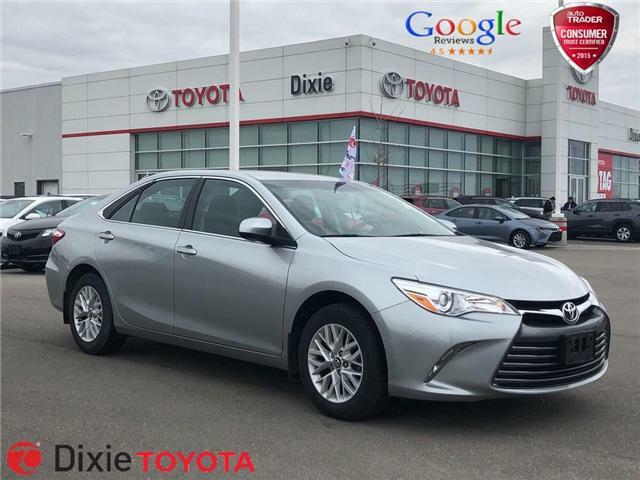 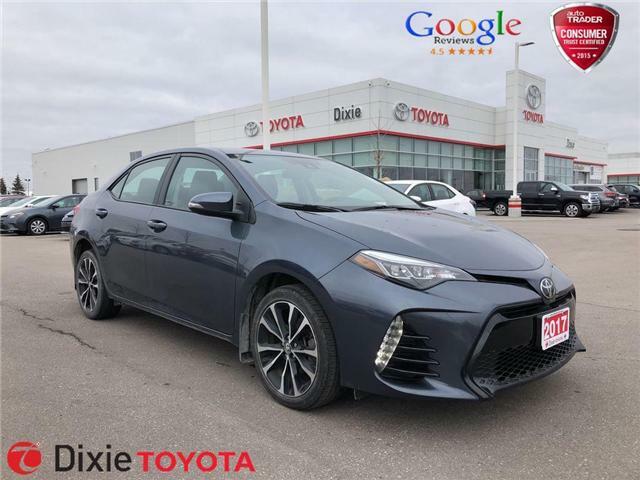 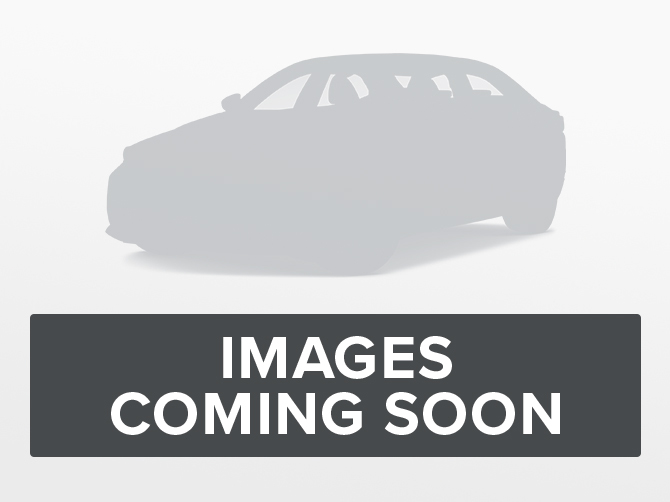 If you are searching for a reliable and fuel efficient ride but want some extra bells and whistles, well there is no need to look any further.